Investing in your family's security is an important decision and can creates a lot of questions. 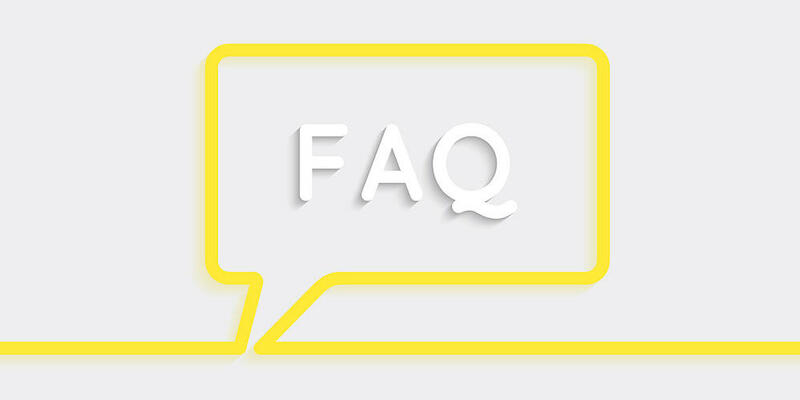 We have divided up our frequently asked questions into 6 types of questions, neatly organized so you can find your answer quickly. If you still have questions or would like to talk to a live human, call us anytime between 8am and 8pm for immediate assistance at 1-800-310-9490. If you are just starting to look at security systems this section will answer questions like "What is alarm monitoring and how does it work?" and "Can I get an alarm system for my condo?" Click here for general information about alarm systems. You've decided it is time to invest in home security but need more information about what options are available to you. Click here. Help me compare companies and costs so that I get the right alarm for me and my family. Click here for questions like: How much does ADT Cost? My alarm is installed, I have Billing and/or Customer Service type questions. Find questions like: How does billing work with your company? How do I change my billing information? Click here for more information. My alarm is installed, I need help with my equipment. Questions like: My cameras shows off-line, what should I do? Click Here for troubleshooting answers. If you look at your system and need to know how-to... click here. This page answers questions by pointing to a video answer. Click here to view. Please feel free to call us in regard to any questions you have about getting a security system installed here in California.